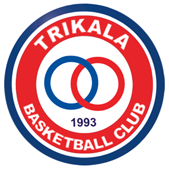 Trikala sign Shannon Hale Jr. The 23 years old American forward graduated from Alabama and this is his first professional contract. During the last season Hale averaged 4.1 points and 1.5 rebounds in 21 games with Alabama.